Homeowners enjoy the great look that patio paving provides for their lawn. It creates a narrow path, and people want to see what the result may be. But uneven ground can derail the paving effort right from the start. Use a few simple tactics to lay down the patio paving stones on that uneven ground. That will explain how patio paving can take place on the lawn as well. The patio paving stones can then be laid in to place without any hassle. Uneven ground can be managed in a short amount of time. There are unique advantages people will want to consider. Mark the ground for the paving area that will be managed. 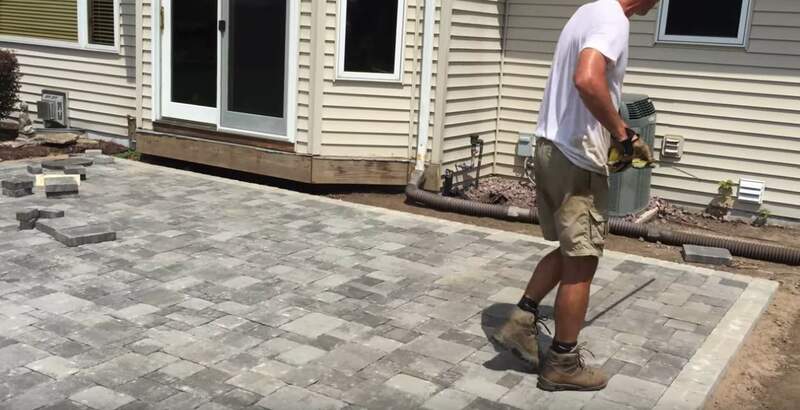 Paving stones can be laid into place using the right techniques. Dig the trench and put the paving stones down for a walkway. Line the trench with a garden hose to delineate what area needs to be improved. Always mark the location of the digging pattern to avoid mistakes. People don’t want to dig into the lines while they are moving along. Planning will avoid those kinds of errors along the way. A team can work more effectively with proper planning as well. With the trench dug in to place, move on to the next phase. Make sure that the trench is roughly 8 to 10 inches deep when dug. That provides ample room to set the paving stones into place. Remember to level out the bottom soil in the trench itself. 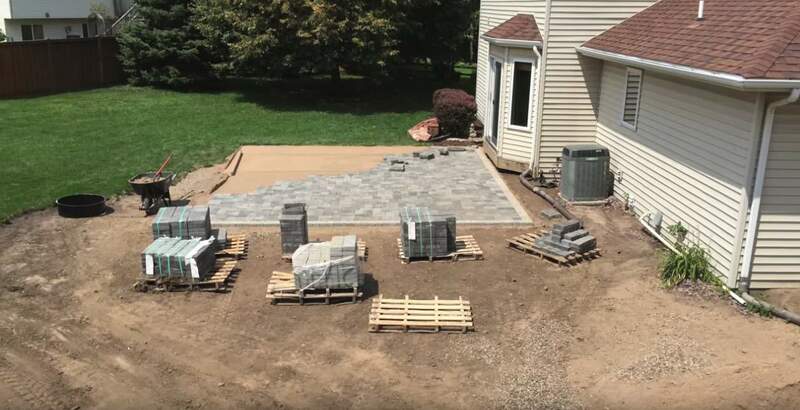 That will prevent the paving patio from looking uneven in time. Pour a thin layer of gravel at the bottom of the trench. That will start a foundation for the paving stones at a later point. Afterward, add some coarse sand to be poured over the gravel of the foundation. That will add a little stability to the mix in good time as well. Gather up materials to finish off the project in good time. A carpenter’s level can be used to evaluate the foundation as it is laid. Stakes and string will mark off the territory that is under construction. A shovel is handy because soil can be moved around as needed. A few adjustments may need to be done before the work is complete. Customize the paving stones and aim for an even path at the end. Use a diamond-tipped saw blade to cut the stones down to size. These stones are integral to completing the renewed effort. There are some time-tested methods to set the stones into place. Remember to contact local utility companies before digging the trench. That can mark the location of any buried lines in the ground. Plot out the plan for setting the stones into the ground. Use graphing paper and pencil to plot the trench more carefully. Don’t accidentally cut into the lines or mar the soil otherwise. Proper planning can help people avoid many mistakes. Get advice from Bur-Han and make it a team effort on location too.